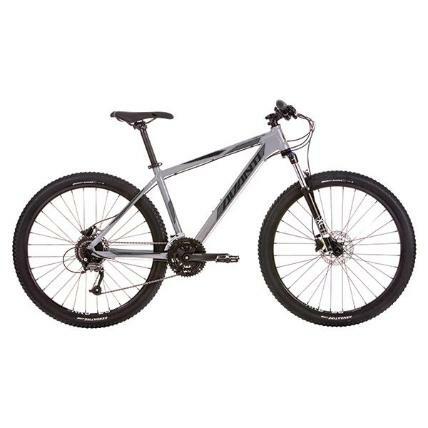 Half day rental of a quality front suspension bike for up to 4 hours. 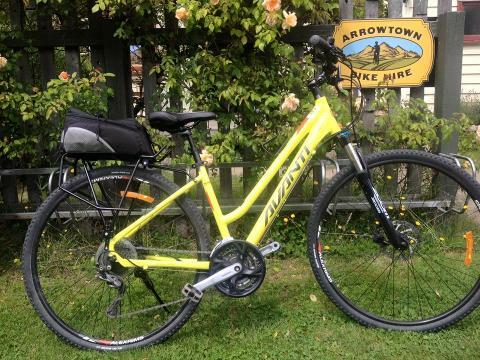 Includes bike, helmet and trail map. 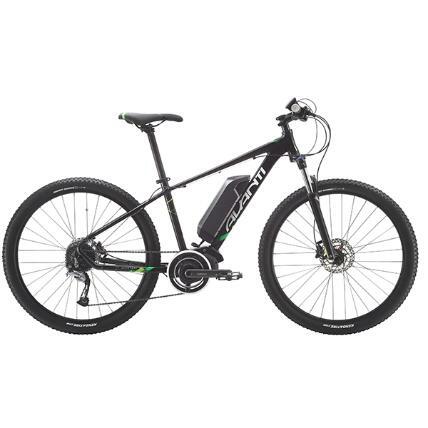 On the day of your hire we will select a suitable bike for you and discuss the trail options and extension of hire if required. Transport options from the wineries can be booked on the day of your ride. Our bikes are designed so riders of all skill levels can enjoy an adventure in the great outdoors. 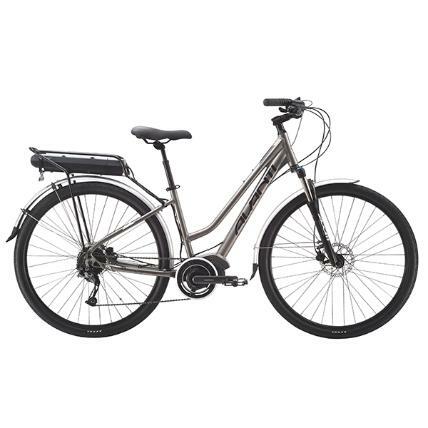 Adult, youth and 24" bikes have light alloy frames to create the perfect platform for riders to enjoy a scenic ride. A range of sizes ensure your ride to be a relaxed and comfortable day out. Our most popular wilderness trail is the Arrow River Bridges Trail suitable for all skill and fitness levels. Riders start by following the banks of the Arrow River under a canopy of willow trees, then cross amazing suspension bridges to arrive at the famous Kawarau Bungy Bridge. 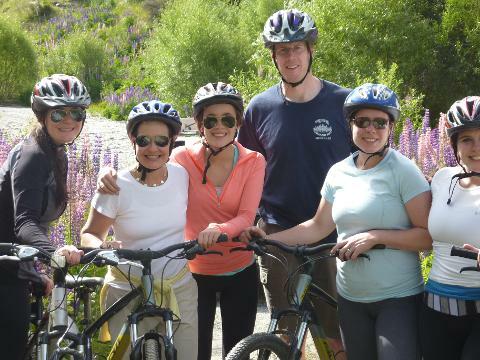 Then you can continue to pedal through our wine country along the Gibbston Valley Trail. Other options to enjoy on your bike ride include to gold panning, swim and sun bath at lake Hayes or picnic your way around the spectaular Queenstown Trail. Bike sizes range from xtra small (14 inch) up to xtra Large (23 inch) frames. Youth Mountain Bikes are for 10-12 year olds. These are adult bikes available at a reduced youth rate. Tandem bike is for 2 people, and the front person must be able to ride a medium or large frame. We only have 1 available. Book with confidence as we have a 24 hour cancellation policy. Full wording is on our website but in most cases no payment will be taken (you must provide card details to confirm a booking) until the day of your activity. If your plans and dates change we will do our best to assist you. We recommend booking as some days we run out of bikes!